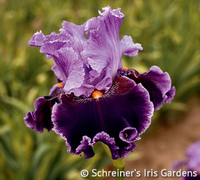 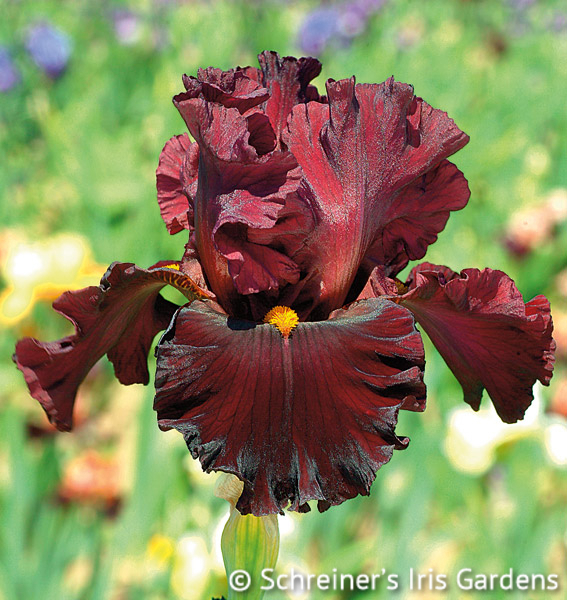 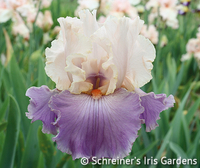 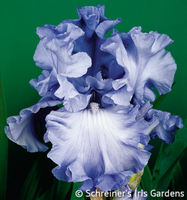 One of Joe Ghio’s many achievements is his line of outstanding red Iris. 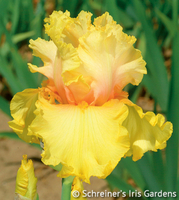 Infrared gets raves from other hybridizers – best red, good grower, 4 branches with 10-11 buds per stem. A deep maroon with incredible ruffling, it sports a bright yellow beard.